The Ordnance Factory Board (OFB) is the major manufacturer of Defence Items and manufactures everything the Indian Armed Forces need from weapons and equipment right down to tents, sleeping bags and clothing. It has more than two centuries of expertise in the area of Defence production and has under its aegis 41 Factories spread across the length and breadth of the country. It has a diverse manufacturing base engaged in production, testing, logistics, research, development and marketing of a comprehensive product range in the area of land, sea and air systems. The OFB in order to meet the diverse and large volumes of supplies to Defence, looks to the Indian Industry to procure its raw materials and components. 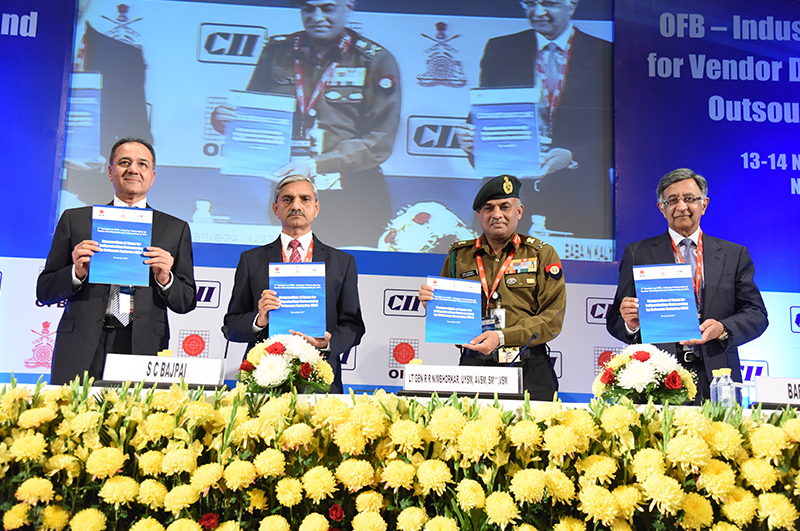 Confederation of Indian Industry, in partnership with the Ordnance Factory Board, has put in place an institutionalised mechanism in the form of "Seminar on OFB – Industry Partnership for Vendor Development and Outsourcing by Ordnance Factories" to serve as a platform for Ordnance Factories and industry to share their requirements, capabilities and concerns. 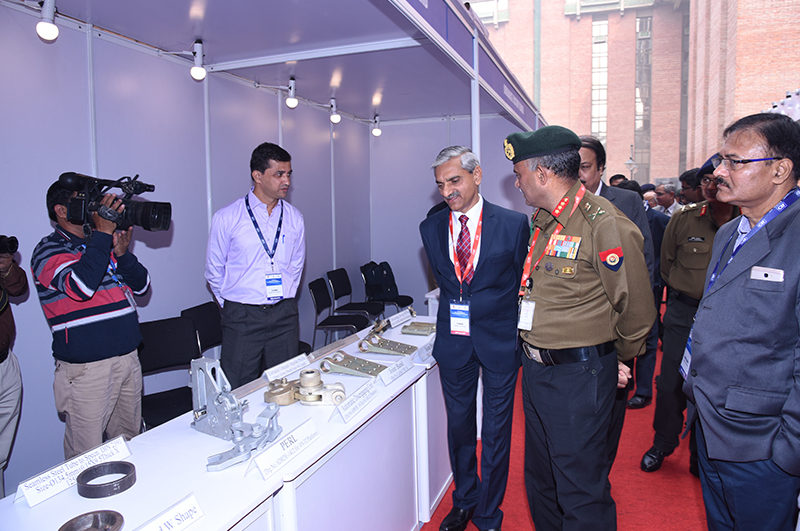 The first edition conducted in 2016 was very much appreciated by all stakeholders with over 400 participants both from Industry and OFs resulting in more than 100 B2B meetings and product display by Industry and Ordnance Factories. CII and OFB are organising the 2nd edition of "Seminar on OFB – Industry Partnership for Vendor Development and Outsourcing by OFs" on 13 - 14 November 2017 at India Habitat Centre, Lodhi Road, New Delhi. The DGOF and Chairman, OFB has kindly consented to be part of the seminar. The key highlight of this year's seminar would be a special session on Technology Partnership with Indian industry in three of OFB's core areas – Armoured Vehicles, Ammunition and Weapons. OFB authorities will outline their specific requirements during the session titled "Prospective Areas of Technology Partnership with Private Sector Companies", and solicit interest as well as views from the industries on the models for such partnerships. Provide a platform for OFB to spell out their requirements for the private sector, mainly focusing on import substitution and vendor development. 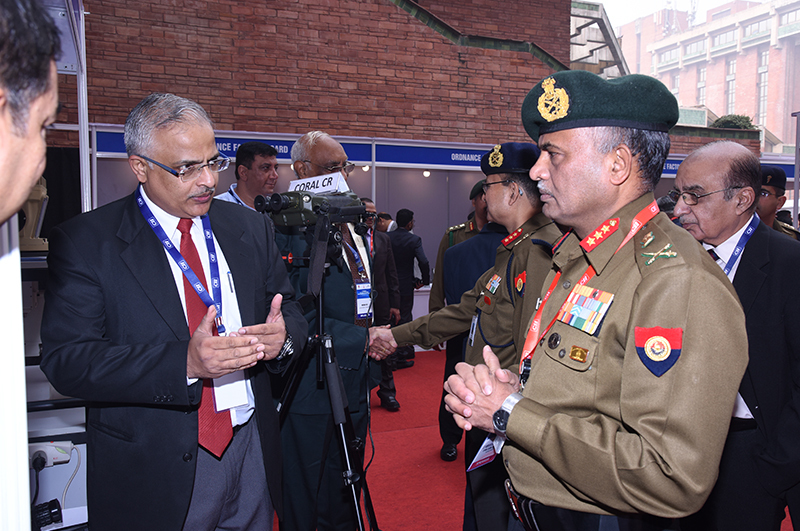 Identify areas of joint development / upgradation of military equipment. Identify the procedural issues, if any, hindering this mutually beneficial partnership. Educate private sector companies on the registration procedure of OFB to become a supplier / vendor. Provide an opportunity for the Private Sector companies to showcase their capabilities and interact with the procurement managers of OFs. Explore partnership opportunities for promoting exports of the defence products manufactured by OFB. Identify emerging opportunities under the new Defence Procurement Procedure. Better understanding of the revenue requirements of OFs, especially pertaining to parts/ assemblies / sub-assemblies / raw materials etc.